Want the ultimate controller for your classic Atari game system? Then you need the 7800 ProSystem Joystick. 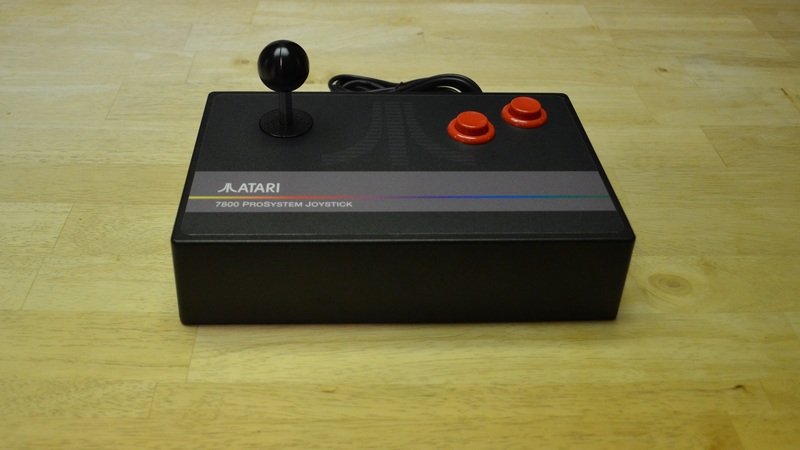 Let’s face it, classic game systems like the Atari 2600, 7800, and Atari 8-bit computers were lacking precise joysticks. And even the best after market joysticks from back in the day were cheap plastic that eventually wears out and can’t easily be repaired. The 7800 ProSystem Joystick is built with real arcade parts, and not the cheap arcade parts but the best you can get. With the silent joystick switches and leaf-switch buttons you don’t have to worry about all those annoying clicks that you get from cheaper arcade components. The gameplay is smooth and quiet. The case is heavy duty aluminum giving it just the right weight so it is sturdy and doesn’t move around during games. The best part is all the components can be easily replaced. So if after years of use that fire button doesn’t feel as responsive then you can replace the switch, change out the buttons, etc. Even the 9 foot chord just unplugs and is replaceable if it ever becomes damaged. 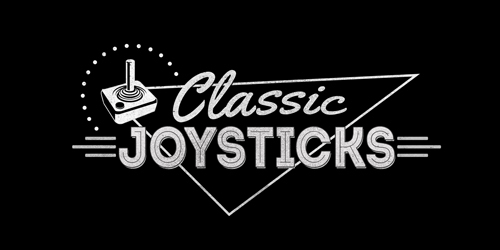 For more information on what goes into making these joysticks read the About Us page. The 7800 ProSystem Joystick is currently sold out. It is unlikely we will make more. Look for new joystick models in the future.